Sanying packaging(Jiangsu)Co.,Ltd. 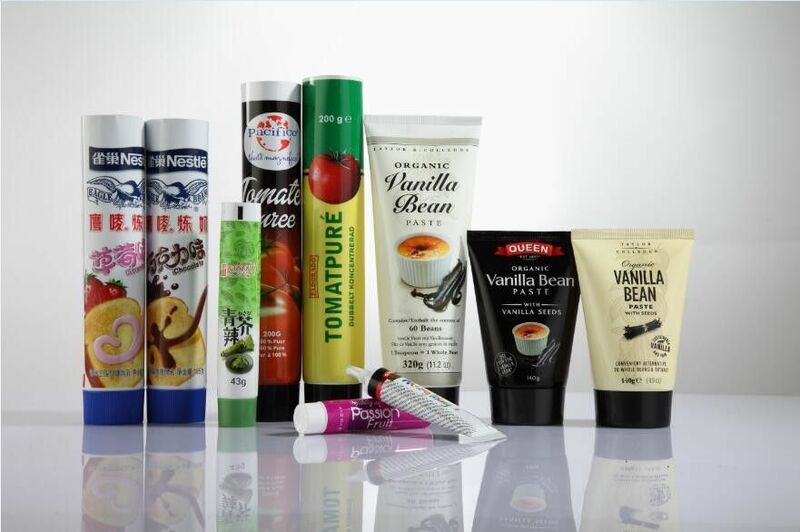 Golbal Plastic Laminated tube Packaging supplier. 1.ABL Material: Aluminum foil as main barrier. 2.Perfect printing method. Full panel printing, and then tubing, this kind of handle gives a different printing effect. Generally, 360 degree printing could be achieved. Artwork could fill fully the surface of material. Quantities of vision effect could be designed and achieved benefited from the perfect method. 3.Artwork,Ingenious printing. It has an exquisite exterior appearance, which greatly improves the quality of the products.Very exquisite flexography printing and silk screen printing. 4.Barrier ability. very good resilience of gas,oil,water,moisture. 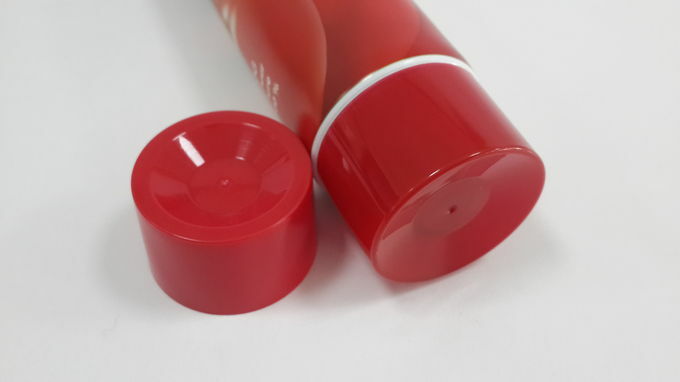 5.Chemical resistance.The special material provides the tube with excellent chemical resistance. Free samples are available at your request before order. Supplier choosing standard; Raw material inspection standard; Process control standard; Finished product inspection standard; Corrective and preventive action. Scales: Now we are the first in china and top 3 over the world laminated material manufacturing company. Technique: very many researchers are invested in product study. Printing artwork Plain, or printed with the customized designs according to your requirement. Surface Treatment 1.Hot stamping gold,silver or other customized metal. Cap Flip top cap/flat cap/Screw cap/doctor cap/Stripe cap/ Special shape cap,etc. 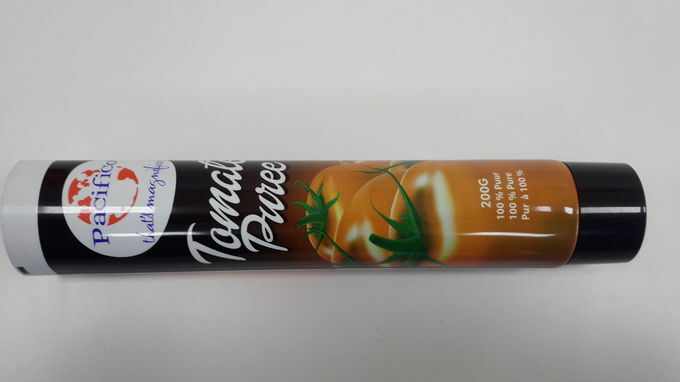 ___Our company’s focus on laminated packaging materials leads us to establish an independent technology R&D center, which introduced advanced technology into our field. ___We currently have a 28 member team of R&D engineers; 7 for equipment & technology, 10 for product R&D, 4 for standardization, and 5 for design. We house 13 advanced imported experimental equipment and manufacturing testing equipment to inspect raw material, semi-finished and finished products. ___Since our founding, a core concept has been “Green packaging through packaging science and technology”. 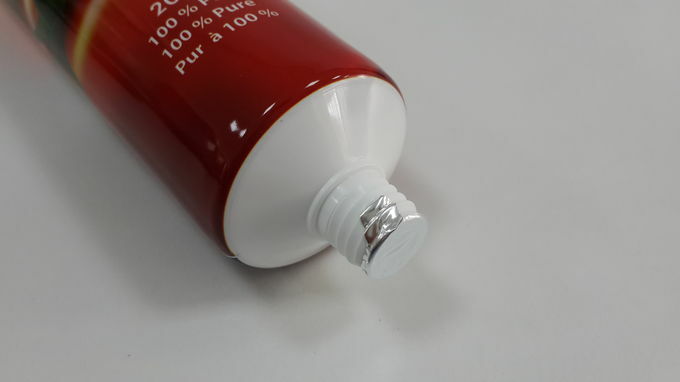 We have strengthened our R&D in key areas of surface treatment, laminated technology, new material science, anti-counterfeiting technology, and new bag and tube technology. We have become a leader in part by our technical innovations in the field of laminated packaging. We keep product advantages through independent IP rights which ensures our company’s leading position in our market and continued global growth.